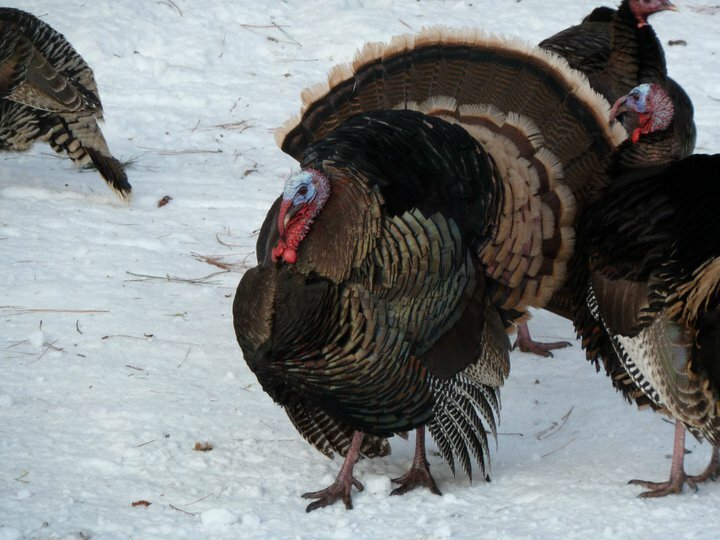 **Fall Turkey Hunts are only available as an addition to a big game hunt. * These rates are for Hunts only. They DO NOT include licenses or tags. Please refer to the Terms & Conditions Page. This includes room and board at the ranch. All Prices and information are subject to change. Booking advance? How far? Deposit? Children same rate? Have been after Merriam for a LONG TIME. All I can find in ND is Hybrid. Looking for the nice Ivory White fans and hackles not this tan rioish look. Yes you must book in advance. Spots fill up fast. There is a deposit do at time of booking. Children if hunting are the same rate. If you have further questions, please give Lloyd a call. Please give Lloyd a call at 307-282-0911. I am interested in booking a gun with you for whitetails in 2018. Do you have anything available for the first week of gun season? Sorry for the delay getting back to you. Give Lloyd a call at 307-282-0911 to check on availability. I would love to be able to book a media hunt for the NWTF and partners. Do you have 2018 openings? Hello. My name is Zeke Clark. I am interested in a spring merriam Hunt in 2018 to complete my grand slam. On your your day hunt how many birds are included in that price ? Our spring turkey hunts are 3 days. This season only 1 turkey tag is available per person. The 2018 spring turkey season at this time is expected to be the same. If you have any other questions, please contact Lloyd at 307-282-0911. Please contact Lloyd at 307-282-0911 or 307-467-5201 mountain time 7 a.m. to 7 p.m. M-Sa. He’ll be happy to help you out with possible dates. 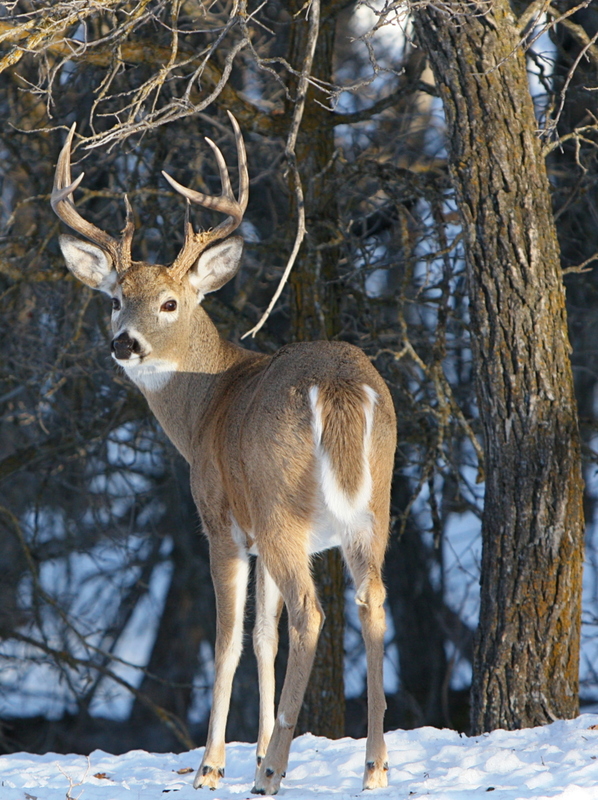 What does 5 day archery deer hunt include for that price of $2950? If you look on the Hunts and General information it tells you there or at the bottom of the rates page. If you have further questions, please give us a call. Turkey pics of successful hunters? Hello,my name is Dave Oley and was wondering if you have combo hunts for antelope and mule deer.Thanks Dave. We do not offer antelope hunts at this time. We do have both whitetail and mule deer. However there are fewer mule deer and depending on the Wyoming Department of Game and Fish, they may have a more limited season in this area. Are youth hunts same as posted on website? I’m actually looking for a place for me my twin sons and my dad to go on a hunt together. What would you have to offer? Could you email response to monty017@hitnail.com? John, The tags are fairly easy to draw…was told by the Drury Outdoors Dream Season that they paid the extra $$ for the higher priced Tag to guarantee them a Tag. The Wyoming Game & Fish Dept are really user friendly too….I’ve hunters make mistakes on their apps & they called them to correct it.